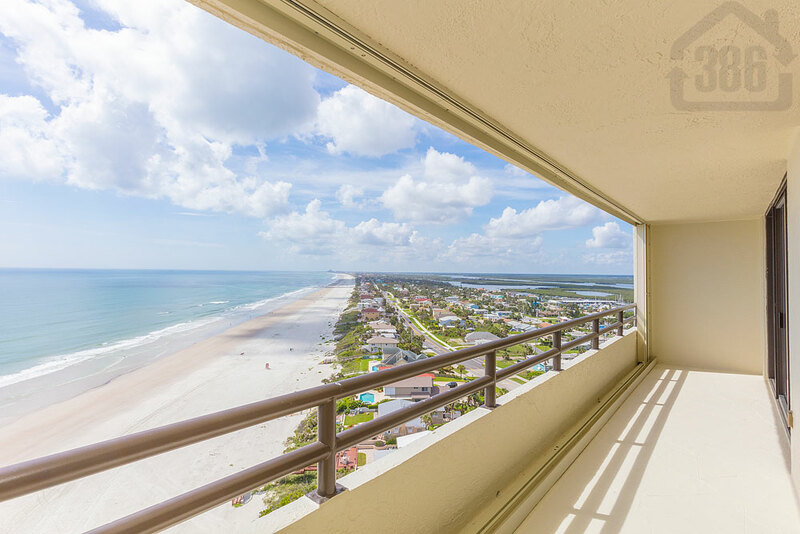 Kevin Kling is the best option for buying and selling condos in the Daytona beach Shores area, and we have the results to prove it. Seychelles Penthouse #5 is now under contract in less than a month and offers the buyers two bedrooms, two bathrooms and nearly 1,400 square feet of living space with direct views of the traffic-free beach. The list price on this condo was $349,000. We need more condos to show the many summer lookers that visit our site. Call us at (386) 527-8577 to learn what your condo may sell for with our marketing.